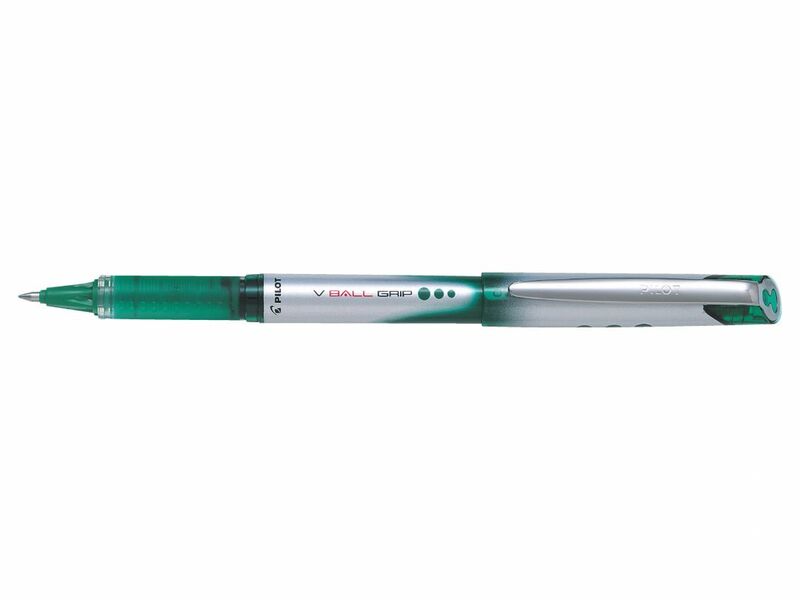 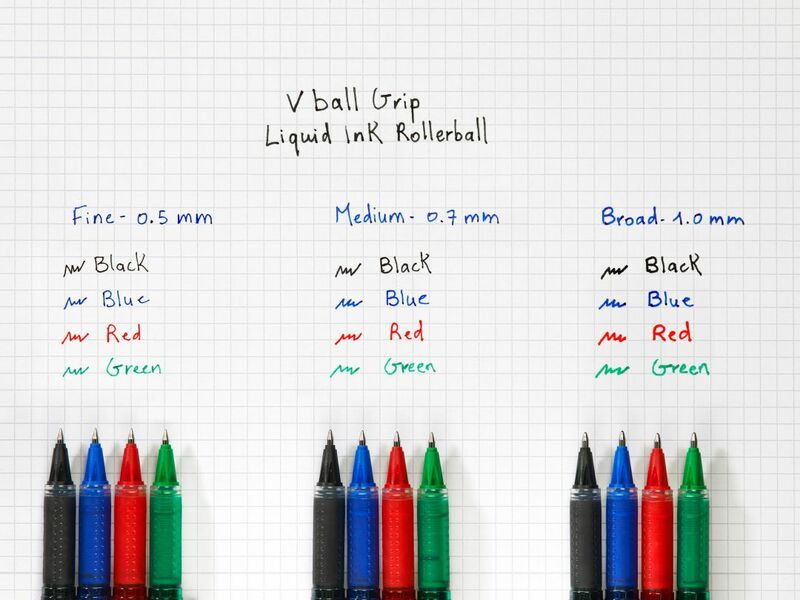 V-Ball Grip 07 - the ultimate in pure, smooth writing and comfort. 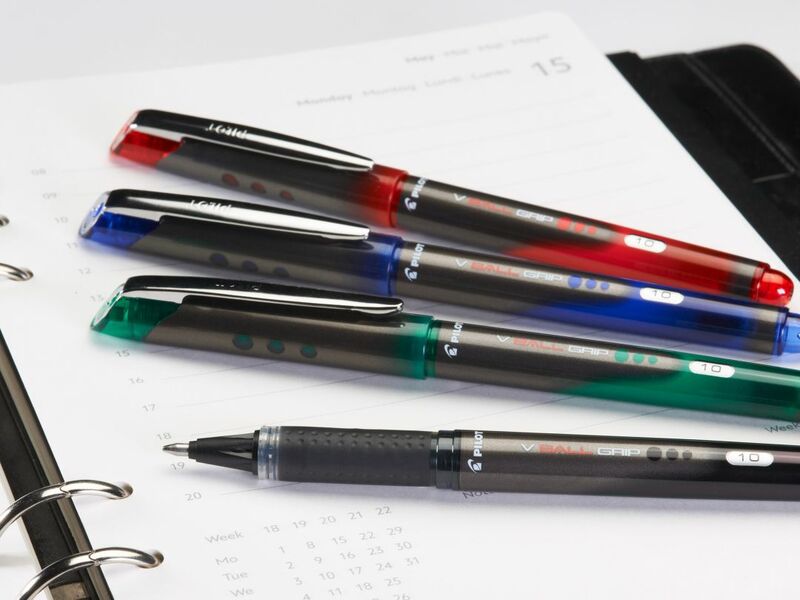 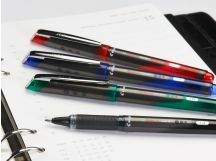 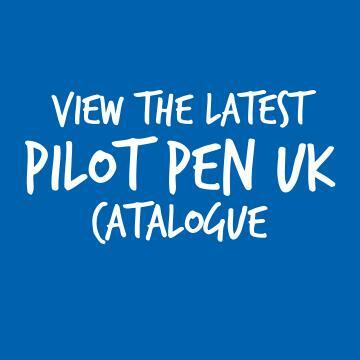 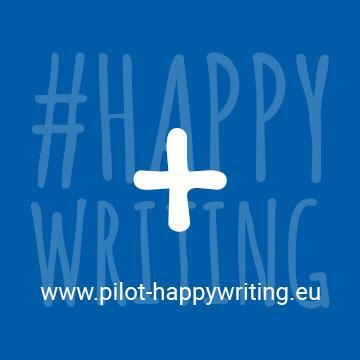 The Pilot V-BALL GRIP 0.7 has an ergonomic rubber grip that cushions your hand during longer writing sessions, and with Pilot's pure liquid ink the colour and the smoothness of your writing is guaranteed, right up to the very last drop thanks to the ink flow regulator in the barrel. 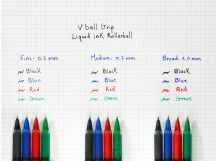 The V-BALL GRIP 0.7 is perfect for office, school or home use. 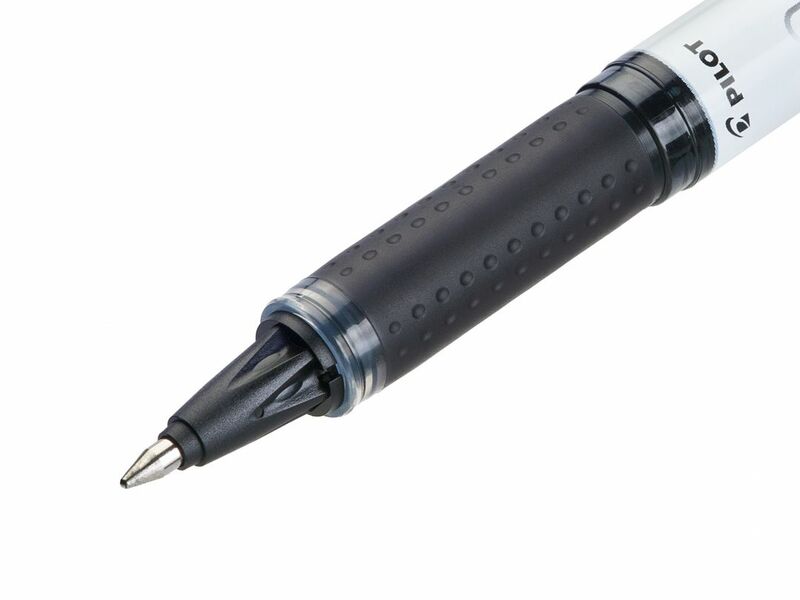 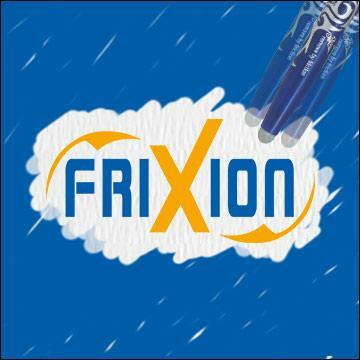 0.7mm tip gives a 0.4mm medium line.